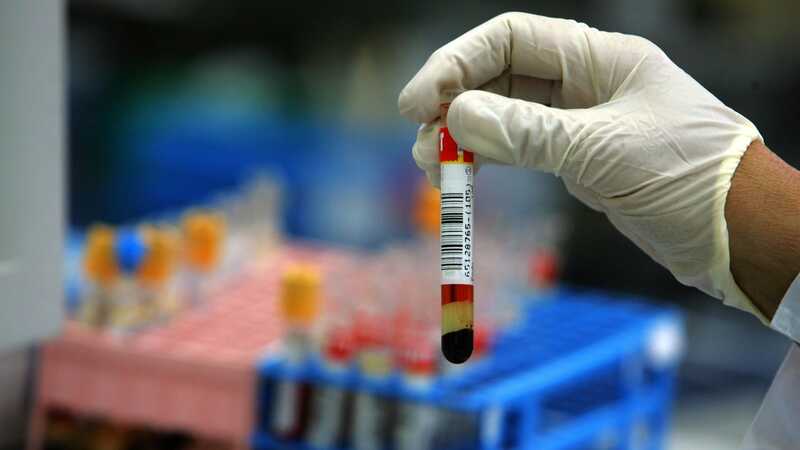 Thousands of patients in a New Jersey operations center will need blood tests to ensure that they have not been exposed to dangerous, blood-borne diseases such as HIV. Christmas Gift: A warning that you may have been exposed to dangerous blood diseases such as HIV and viral hepatitis during hospital treatment. [NBC News] On Tuesday, NBC News reported that the HealthPlus Surgery Center in Saddle Brook, New Jersey, sent letters to more than 3,700 patients who visited from January 1 through September 7. According to the letter received by NBC News, a New Jersey Department investigation revealed that HealthPlus employees often did not properly sterilize surgical instruments between uses or otherwise neglected infection control procedures] "So far, there have been no reports of Infections or diseases related to the examination, "the letter said. "HealthPlus and the New Jersey Department of Health, however, recommend that you have blood tests for hepatitis B, hepatitis C and HIV." The need for a test is particularly important because initially, all three diseases do not cause any symptoms. and acute symptoms may look like a flu or cold when they occur. However, both hepatitis B and C can become chronic dumb infections, while HIV infection is currently incurable and can only be managed with lifelong antiviral therapy. An untreated chronic hepatitis B and C infection can lead to permanent liver damage, liver failure and cancer. It is unclear what prompted the first investigations by the New Jersey Department of Health. On September 7, the agency ordered the plant to close. The center was reopened later this month after it said it had recruited and trained new personnel, repaired medical equipment and improved infection control procedures. All blood tests are covered by the center for free. Patients may visit certain locations in New York and New Jersey to receive a test provided by the center, but patients visiting their doctor for the test may be required to pay a copay or deductible to be reimbursed by the center.